Major Responsibilities/Research Interests: She holds a doctorate in Family and Consumer Economics from Cornell University. 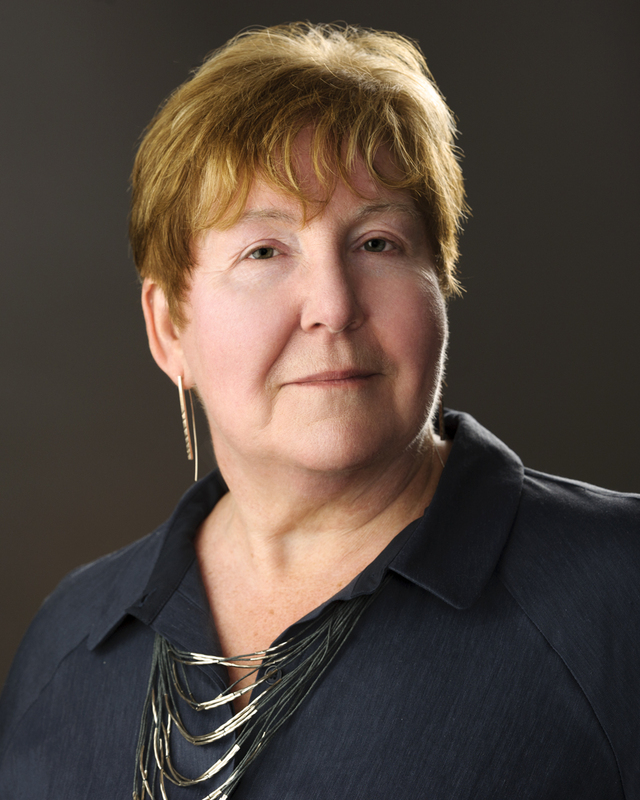 Throughout her career, Janet has engaged in research, policy and practice with a focus on the economics of aging and the paid work and unpaid care work of family members. Her research addresses family, labour, health and continuing care policy issues, and she is often called on to consult with or advise government policy-makers and NGOs on policy related to caregiving and workplace supports. She currently co-leads an international and multidisciplinary research team investigating the intersection of work and care across the life course. More recently she has become a member of the leadership team for the AGE-WELL National Centres of Excellence program focused on assistive technologies that support the health and well-being of older adults and their caregivers. From her first professional jobs in community education, practice and advocacy with national and local NGOs, Dr. Fast has worked to create and transfer knowledge, to engage with public, government and other user groups, and to work at the interfaces among them. Her numerous publications include chapters in books such as Blurring the Boundaries: Ageing at the Intersection of Work and Home Life; Family Time: the Social Organization of Care; and Rural Ageing: A Good Place to Grow Old? She has also contributed research articles to such academic journals as Research on Aging, Canadian Journal on Aging and Journal of Family and Economic Issues. And she has recently joined the editorial board of a new journal titled the International Journal on Care and Caring to be published beginning in 2017 by Policy Press. AGE-WELL (Aging gracefully across environments using technology to support wellness, engagement, and long life). National Centres of Excellence. Work Package 2 Co-Lead. $157,500. Assistive Technologies that Care for the Caregiver (ATaCC). Network Investigator, Core Research Project. $289,292. Sustainable Care: Connecting people and systems. UK Economic and Social Research Council. £2,017,895.55 from ESRC; £481,890 from partners. Health, Wealth, and Happiness: Families and a Good Old Age?. Kule Institute for Advanced Studies. $99,723. Achieving a Caregiver-Friendly Workplace Standard: A Partnership Approach. SSHRC Partnership Development Grant. $156,679. Tori Bleeks (PhD, Aging). Dissertation title: The arts and aging. Choong Kim (PhD, Aging). Dissertation title: Health outcomes for family caregivers. Shanika Donalds (Mc/PhD, Aging). Thesis title: Older caregivers' Financial Well-being.